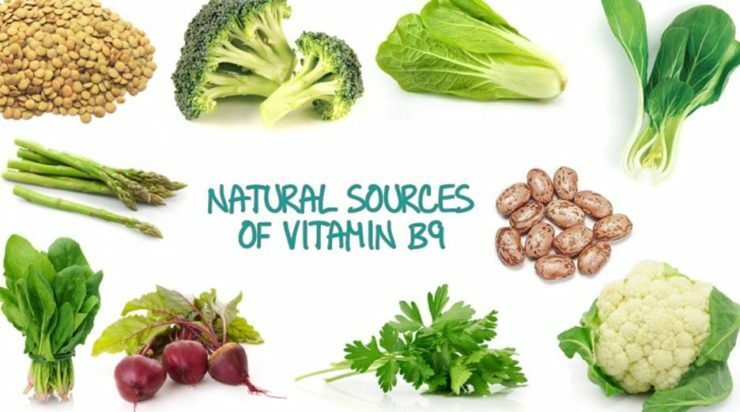 Vitamin B9, commonly known as folate, folic acid or folicin is a water soluble B-vitamin. Folic acid is the synthetic form added in supplements and fortified foods. The natural form, folate is better for absorption. This B-vitamin is vital for cell division and growth and also for DNA repair and synthesis. Deficiency may lead to slow development in children and anemia in adults. These foods high in vitamin B9 will help you reach the recommended daily value of 400 micrograms. 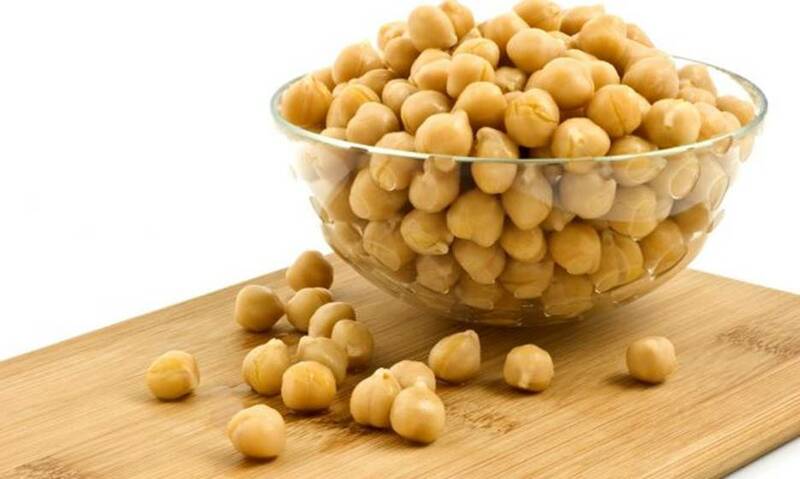 Half a cup of garbanzo beans or chickpeas can supply the entire vitamin B9 you need in a day. Aside from folate, this type of legume also provides dietary fiber, protein, manganese, copper, phosphorus, iron and zinc. 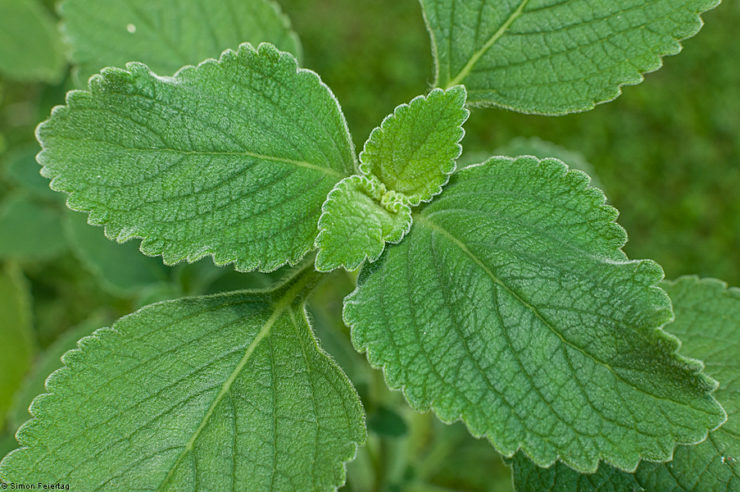 It can help control blood sugar and increase satiety, helping you lose weight. Liver is not just rich in iron. It is also an excellent source of B-vitamins, copper and vitamin A. For every 3 ounces of liver, you get 221 mcg or 55% DV of vitamin B9. 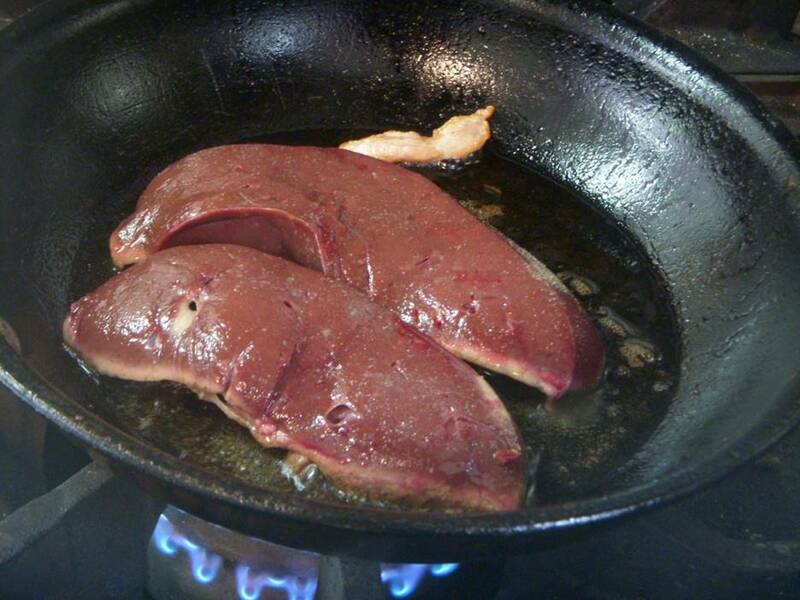 The highest amount is in beef, veal or lamb liver and the lowest is in chicken liver. Liver aids in formation of red blood cells, supports metabolism, vision and immunity. However, you just have to be careful of its calorie content. 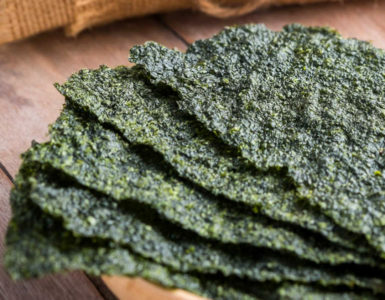 Spinach is certainly one of the most nutritious foods on earth. 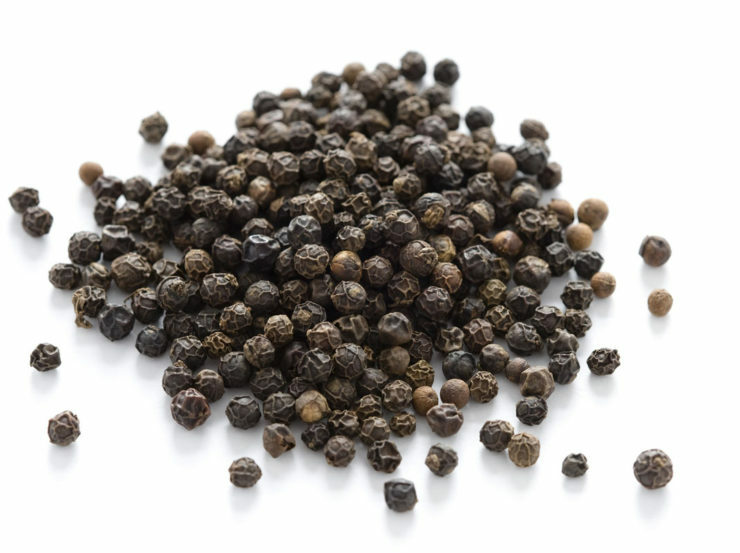 It is packed with nutrients and antioxidants and can benefit the eye, the heart and mind. 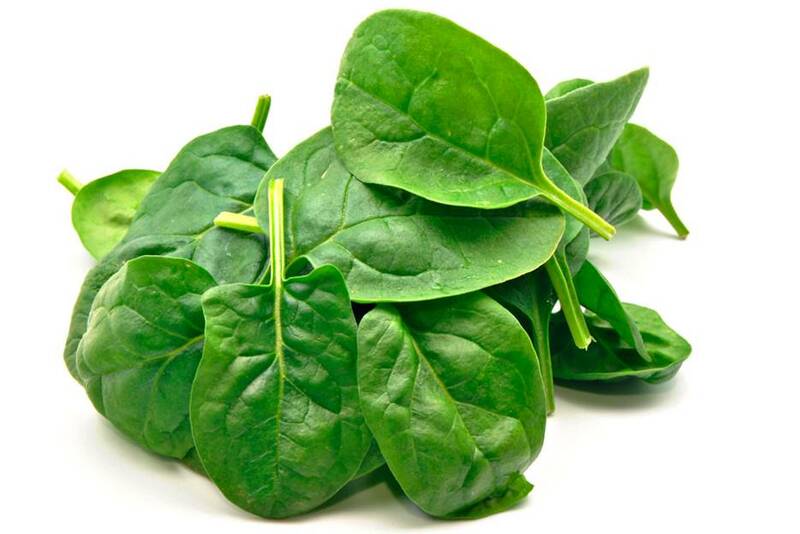 For every cup of spinach, you get 15% of the recommended daily value or 194 mcg. 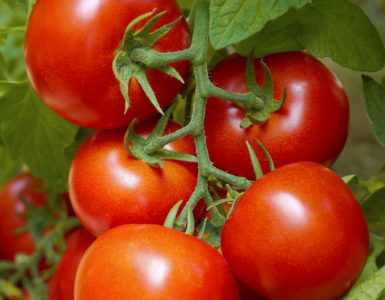 It is also rich in vitamins A, C, K1, iron and calcium. Pinto beans are nutrient dense legumes. They contain essential nutrients and have very low saturated fat. 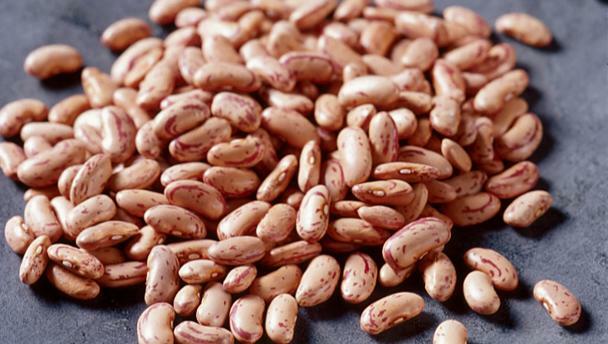 Pinto beans are great sources of protein, manganese, phosphorus, dietary fiber and folate. For every ½ cup of these legumes, you get about 146 mcg (37% DV) vitamin B9. It can even lower cholesterol levels. 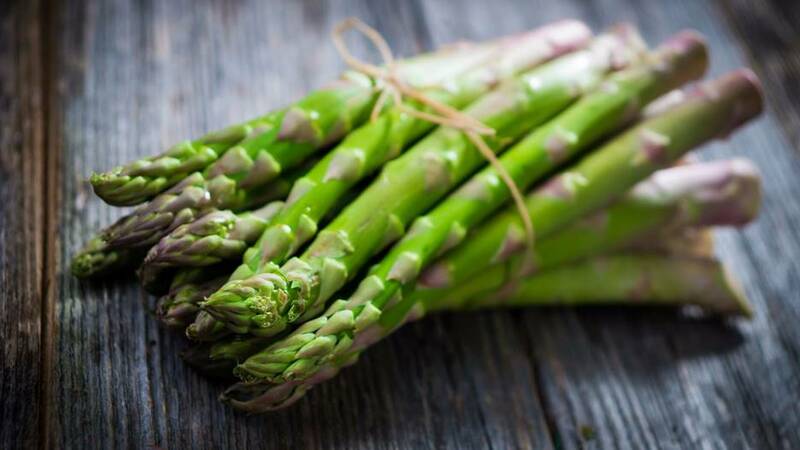 Asparagus is a nutrient-loaded vegetable that can supply 33% of the required folate in a day if you consume half a cup. It is low in fat and calories and contains lots of fiber that make it a healthy choice for people trying to lose weight. 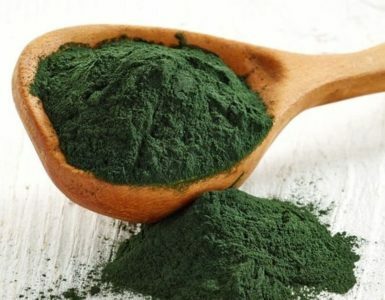 It is a natural diuretic and is full of antioxidants. To get its full potentials, do not overcook it. 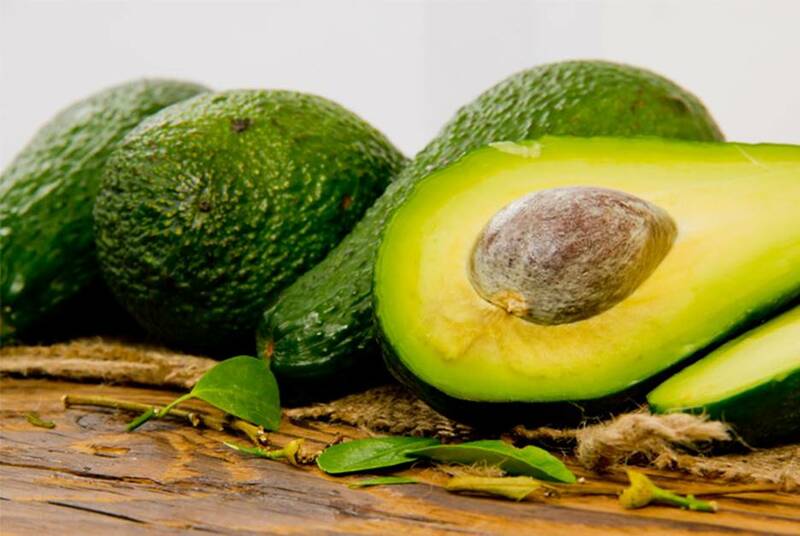 Avocado is rich in folate. 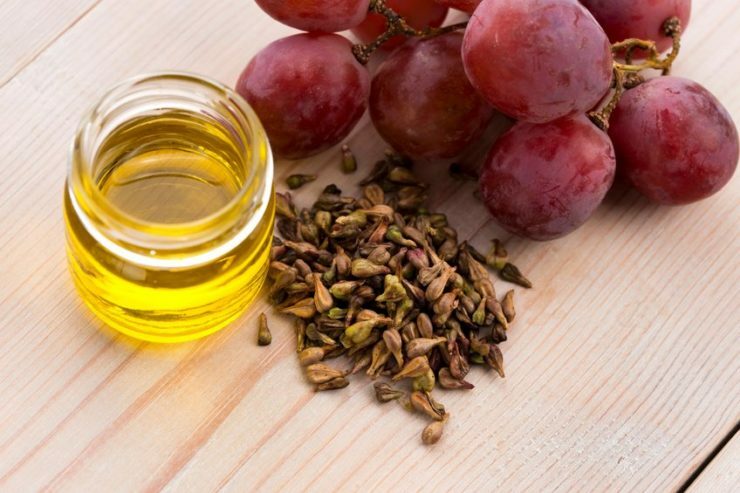 It has many monounsaturated fatty acids that help fight heart disease, cancer and diabetes. It is recommended to diabetics for it contains little sugar unlike other fruits. You can eat it raw or make it a guacamole. Half an avocado has about 109 calories. Beets offer surprising health benefits aside from containing 17% DV (68 mcg) folate for every half cup. They are rich in nitrates that are converted to nitric oxide that relaxes blood vessels. 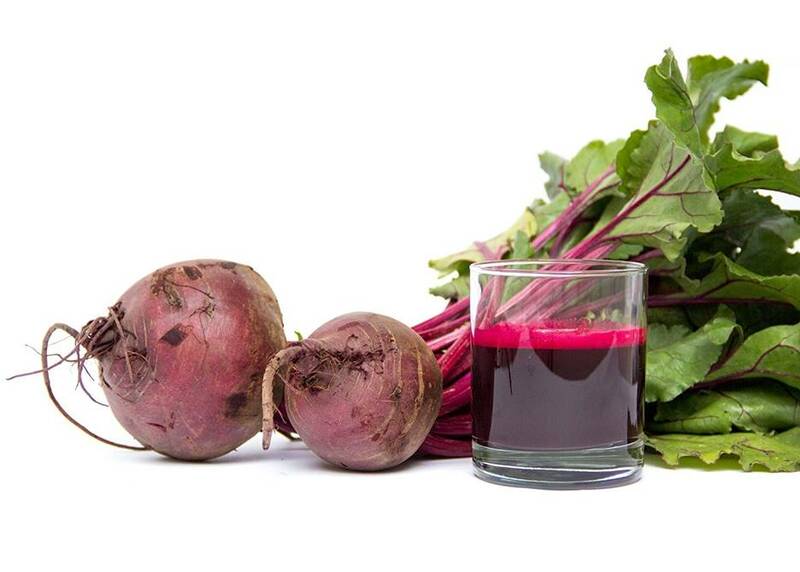 Beets can improve stamina, improve brain function, lighten the load of liver and help you fight chronic diseases. 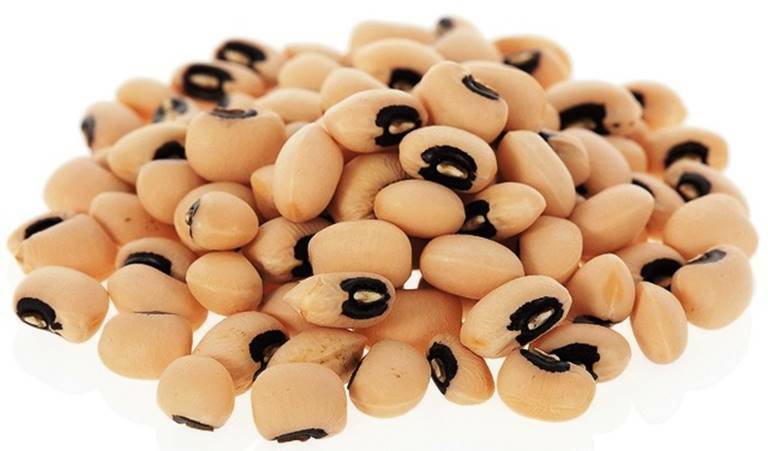 Half a cup of black-eyed peas contain 112 mcg or 28% DV folate. One or two servings of black-eyed peas in a day can fight chronic inflammation and other serious conditions. It is rich in fiber, iron, potassium and vitamin A. That is why it can improve eye and skin, lower blood pressure and improve digestion. 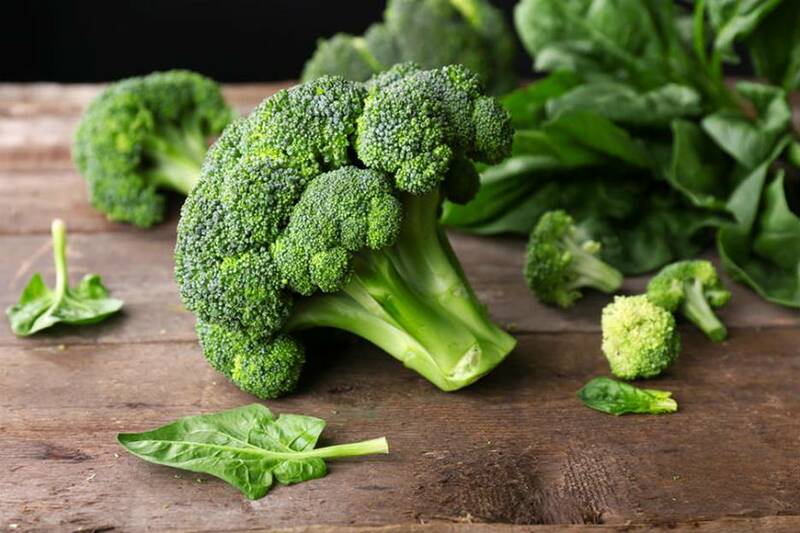 A cup of broccoli contains 57 mcg or 14% of the minimum recommended value of vitamin B9. Broccoli is one of the super veggies, for it is filled with nutrients. 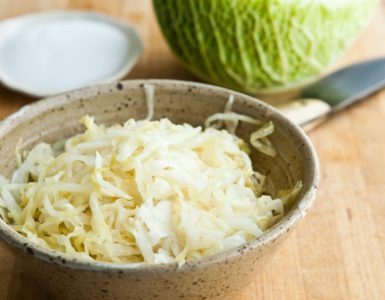 It has good amounts of fiber for gut health, protein for growth and muscle repair, vitamin C for immune system, vitamin K1 for bone health and folate needed by pregnant women. 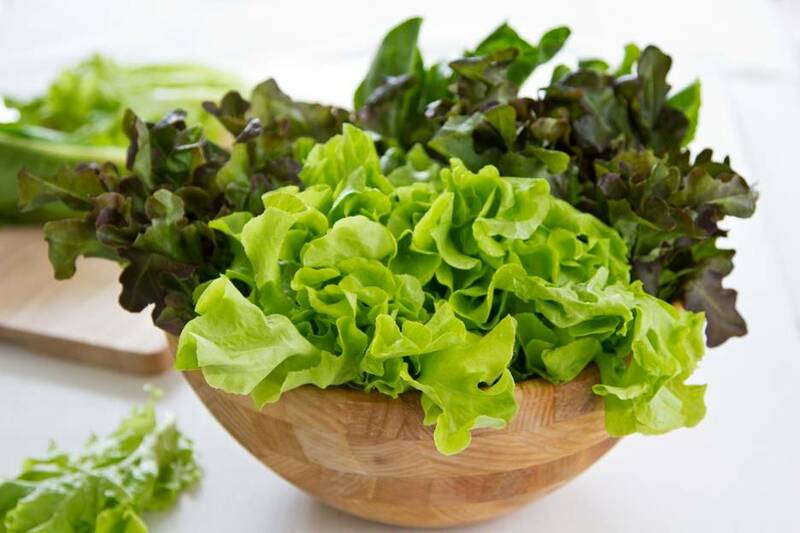 Lettuce is well-loved for its taste, texture and nutrients. There’s more reason to use it more in your dishes if you want to increase folate in your body. For every 3-ounces serving, it provides 29% DV or 116 mcg vitamin B9. It also has vitamins A, K and C and other essential minerals. Tropical fruits such as pomegranate are also rich in vitamin B9. For every 100 grams, it has about 27% of our needed folate in a day. 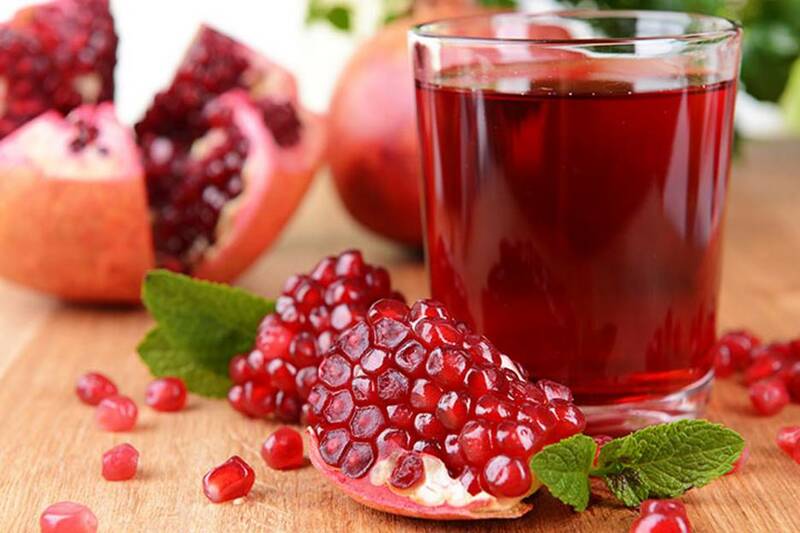 Pomegranate can also lower blood pressure and cholesterol levels and prevents inflammation and hyperglycemia. Other tropical fruits that are rich in folate are mango, guava, papaya, kiwi and banana. There’s 85 mcg folate in every 100 grams of wheat bread. That means it provides 21% of your needed vitamin B9 in a day. It also supplies the whole wheat grain our body needs. 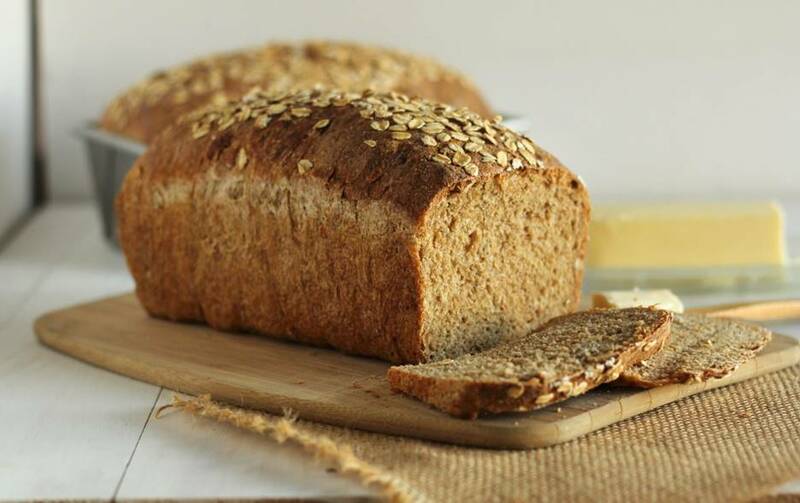 Whole wheat bread is also an excellent source of dietary fiber and minerals. It is low in cholesterol and fat. Pregnant women, breastfeeding moms, liver disease patients and alcoholics are people who need more vitamin B9 or folate in their diet. Folate is also considered one of the most important vitamins for pregnant women. It helps prevent birth defects such as spina bifida and heart and limb malformations. Folate is crucial to a baby’s DNA replication, that’s why without it, the cells will not be able to grow properly.